The St George Illawarra Dragons have confirmed 2019 will be captain Gareth Widdop’s last in the NRL releasing the Englishman to return to his homeland the following year. Widdop will link up with the Warrington Wolves where he will play alongside Blake Austin. 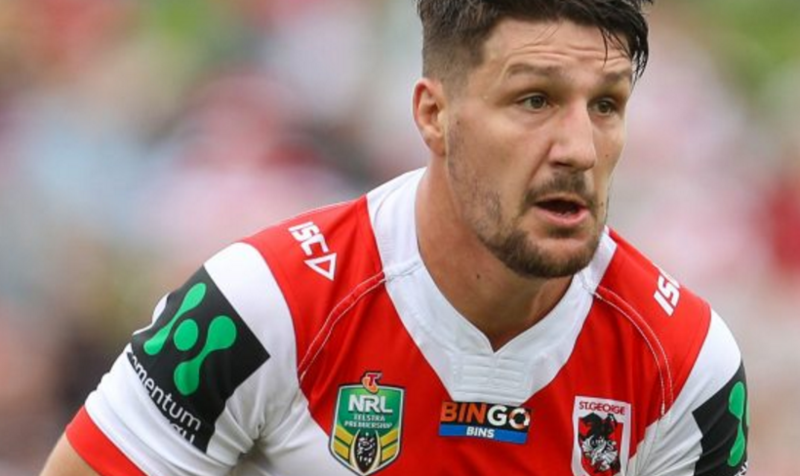 “I’ve made a big decision in my career having decided to move back to England next year,” Widdop said.